Coming March 9, 2017. What ski resort is California’s only host of the Winter Olympics to date? If you know your Olympic history, you know that it was Squaw Valley back in 1960. And this fabled site is the location for the 2017 Audi FIS Women’s Ski World Cup, the International Ski Federation’s top international circuit of alpine skiing competitions. 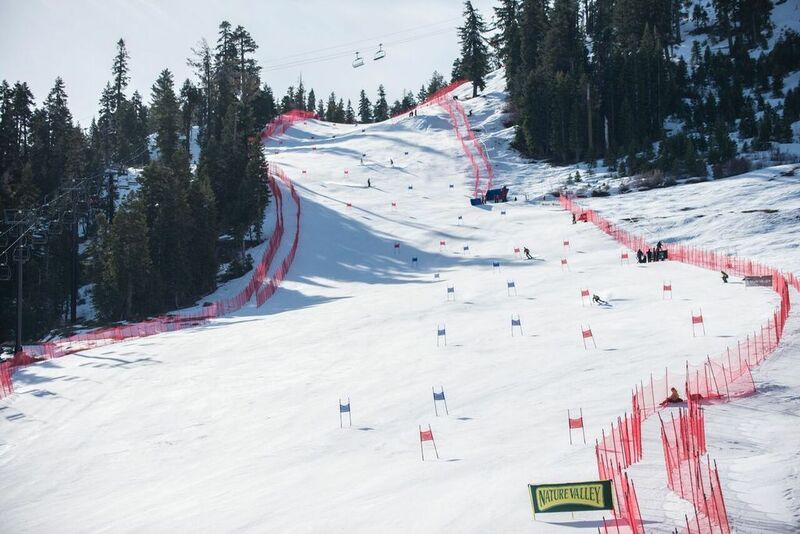 Come to this very popular resort in Lake Tahoe to cheer on the ladies in events like Giant Slalom, Slalom, and the ProAm Race. The weekend-long event includes live concerts, vendors, fireworks, and awards ceremonies. Celebrate the best of alpine skiing in The Golden State!